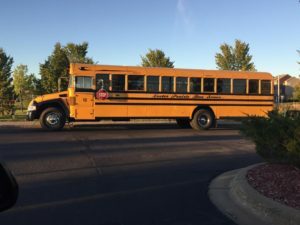 Prairie Bus Service is located in the city of Lester Prairie, in McLeod County. Lester Prairie is approximately 45 miles west of Minneapolis/Saint Paul. 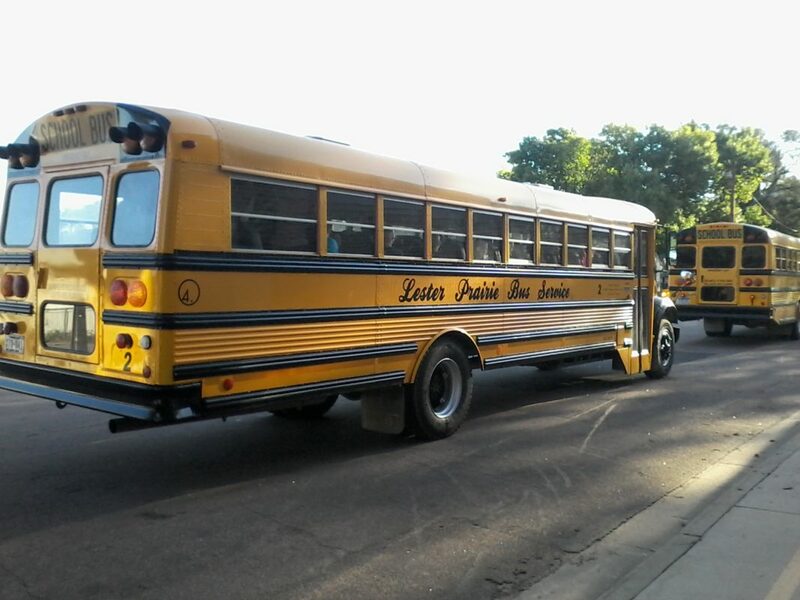 The Lester Prairie School District of 430 students serves the city of Lester Prairie and surrounding area. It is comprised of Kindergarten through 12th grade, all located in one facility. 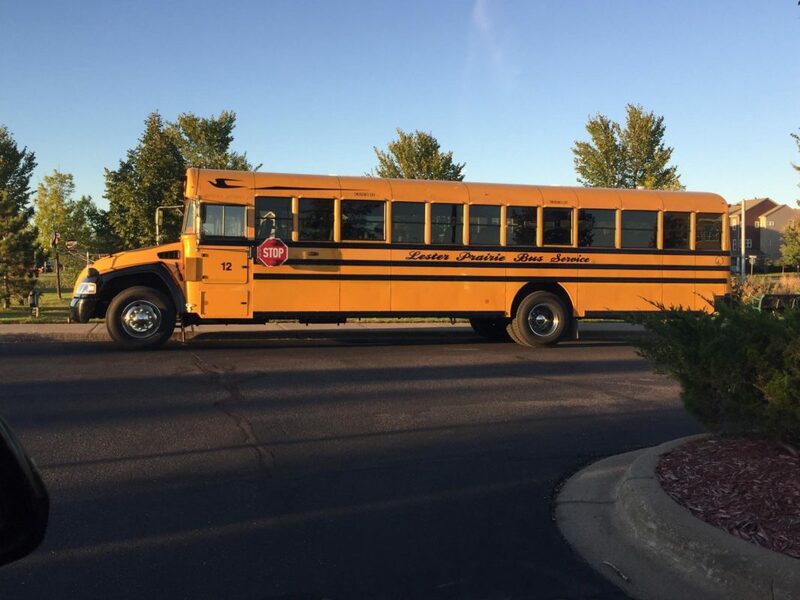 Prairie Bus Service has provided the School District with student transportation services since 1994. If you're interested in learning more about our services CLICK HERE, or how to become a 4.0 Community please fill out our quick contact form and we will contact you soon! 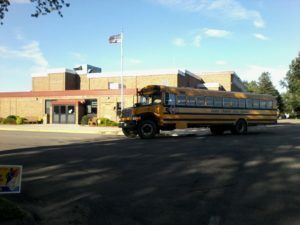 We have partnered with 4.0 School Services for transportation and grounds need for several years. 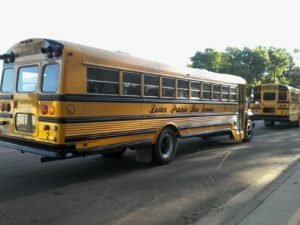 We have found their service to be of high quality and would recommend them to other school districts without hesitation.